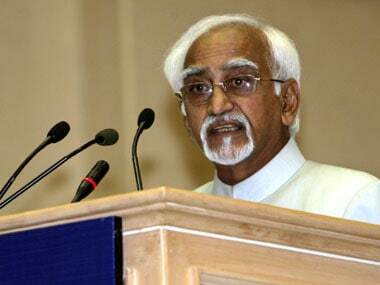 Asserting that nobody can tolerate terrorism, Vice President Hamid Ansari on Monday said the attack in Uri is totally unacceptable. 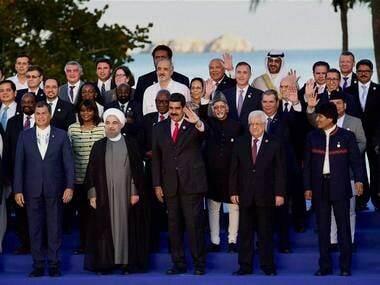 Continuing with its efforts to internationalise the Kashmir issue, Pakistan on Sunday raised the matter in Margarita Island at the NAM summit. 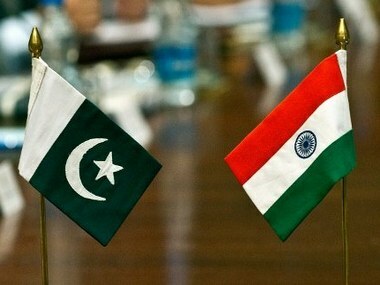 India on Sunday said the terrorist attack in Uri in Kashmir has highlighted Pakistan's desire to use "poison" instead of dialogue. 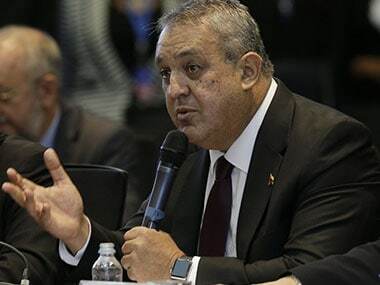 Asked about the working group on terrorism within NAM that India had proposed, Akbaruddin, without naming Pakistan, said there was "one country in our neighbourhood who did not allow consensus to be reached on this matter". 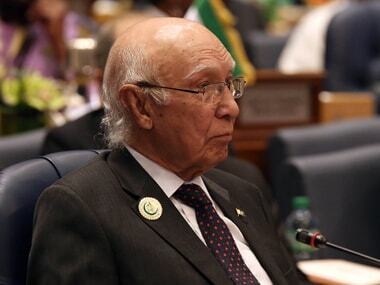 Describing terrorism as the "biggest threat" to international peace and to the sovereignty of states, Ansari asserted that no cause justifies the indiscriminate killing of innocent civilians as a means to achieve a political goal or change of policies. 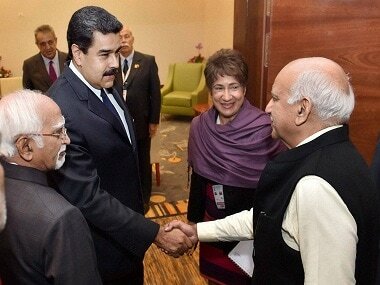 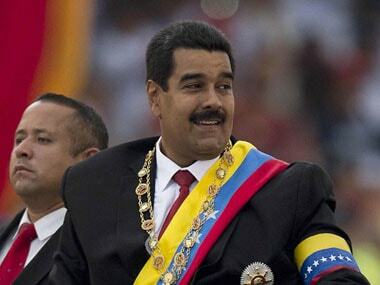 Vice President Hamid Ansari held talks on Saturday with Venezuelan President Nicolas Maduro on a host of issues of mutual interest after arriving in Venezuela to attend the 17th NAM Summit. 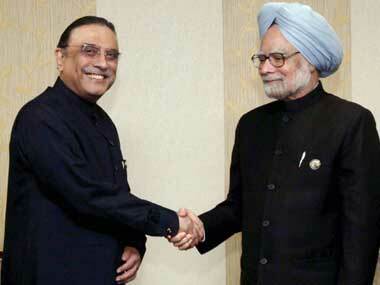 Zardari made the remarks during a meeting with Prime Minister Manmohan Singh on the margins of the Non Aligned Movement Summit in Tehran. 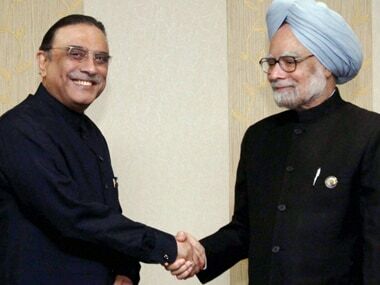 Indian Prime Minister Manmohan Singh conveyed this message to Pakistani President Asif Ali Zardari, on the sidelines of the two-day Non-Aligned Movement (NAM) summit. 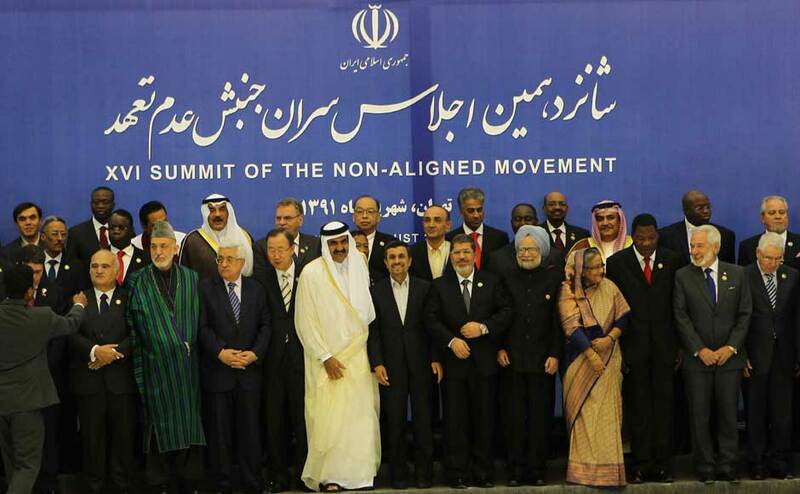 Prime Minister, Manmohan Singh’s today delivered at the 16th NAM Summit in Tehran.